Castor oil is a vegetable oil obtained from the castor bean. 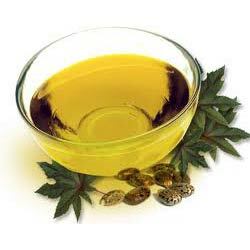 Castor oil is a colorless to very pale yellow liquid with mild or no odor or taste. 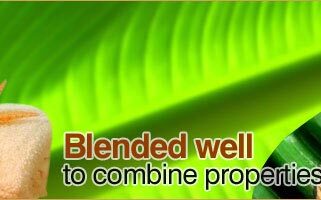 It is antifungal, anti-inflammatory, Immune enhancer, laxative, stometic, tonic, skin tonic as well. 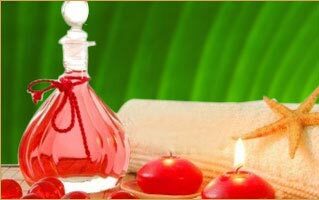 It is widely used as carrier oil and best for hairs, massage scalp, also use on skin disorders or skin problems. Castor oil penetrates deep into the skin due to its molecular mass. 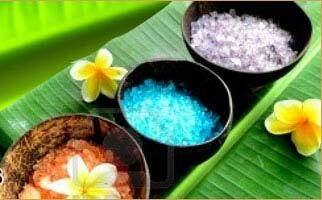 It can be use in shampoo, lipstick and lip balm. In the food industry, castor oil (food grade) is used in food additives, flavorings, candy as a mold inhibitor, and in packaging. Polyoxyethylated castor oil is also used in the food industries. In India, Pakistan, Nepal and Bangladesh, food grains are preserved by applying castor oil. It stops rice, wheat, and pulses from rotting. It may be used for constipation, as a laxative. It is believed that the antibacterial properties of the castor oil are mainly due to its high ricinoleic acid content.